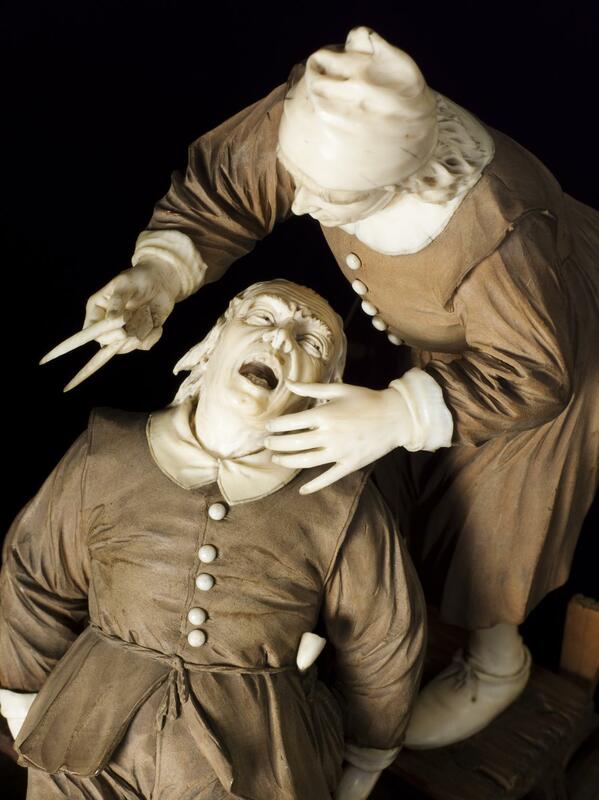 Removing a tooth in the 1600s was a painful and sometimes physically damaging process with, at best, only alcohol or herbal concoctions to numb the pain. 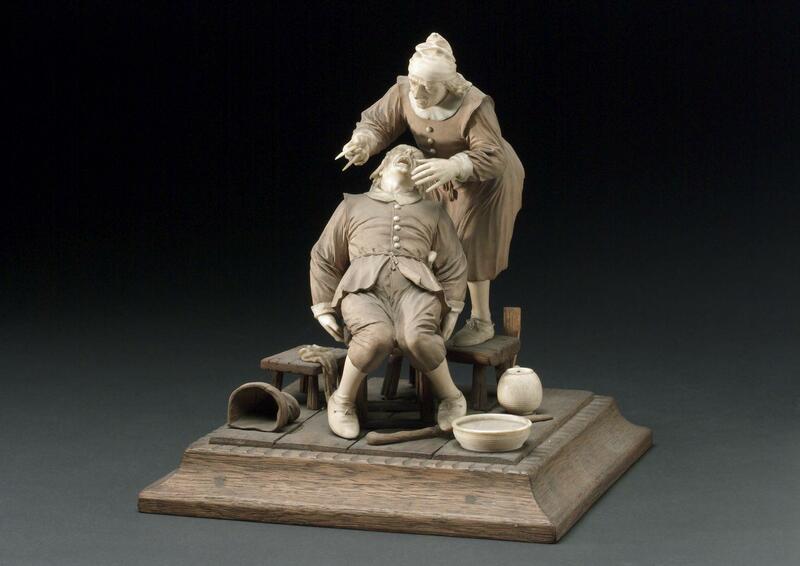 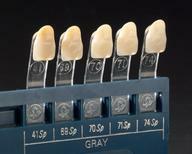 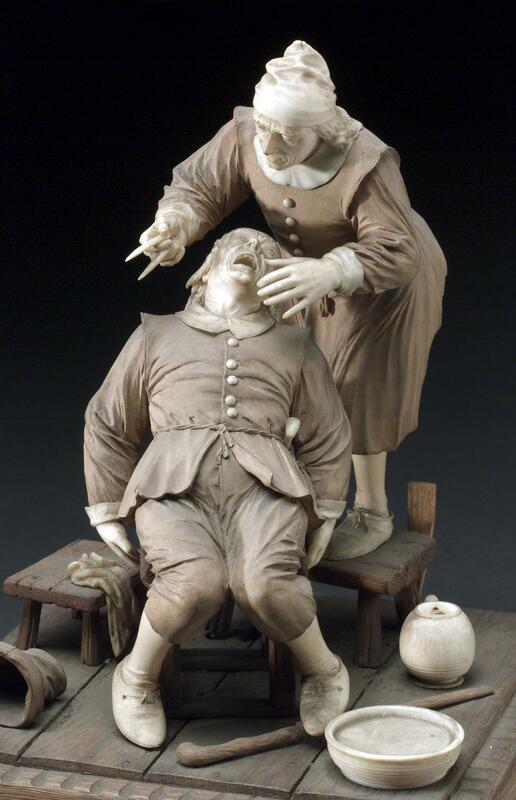 This wood and ivory statue represents a tooth-pulling scene from the time. 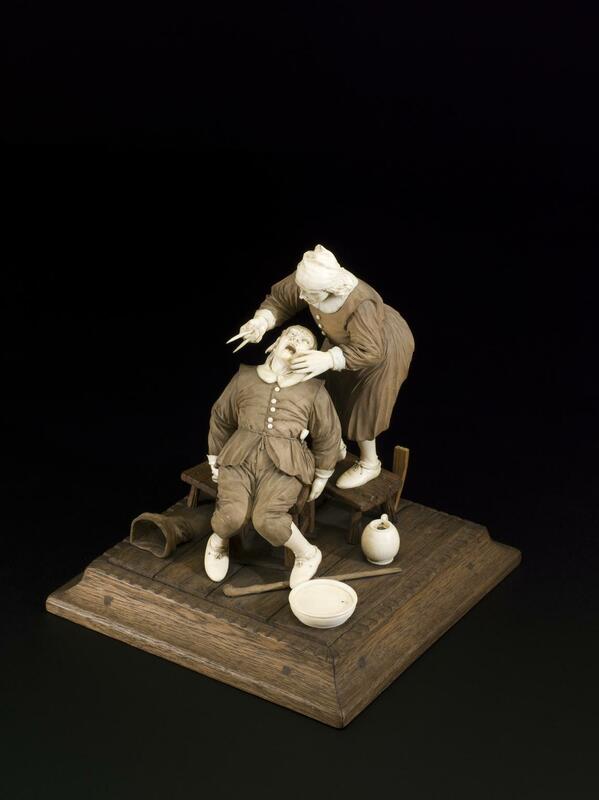 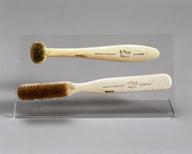 Tooth-pulling was viewed with a certain amount of disdain by the established medical profession and teeth were often extracted by local barber-surgeons or by travelling practitioners – who often had very dubious medical skills.